Keynote speaker and presidential adviser Joey Concepcion III will be joined by digital speakers from Facebook, Google, Grab, Lazada and PLDT as well as top speakers from Jollibee, 7-11, Bench, Bread Talk, Potato Corner and celebrity entrepreneurs Miriam Quiambao and Anthony Taberna Jr. There’s a load of learning opportunities for everyone. TIP: Franchise Asia is open to all MSMEs, not just franchisors. With over 1,000 delegates from over a dozen countries and over 50 international speakers, make sure you network and learn from both the speakers as well as fellow attendees. 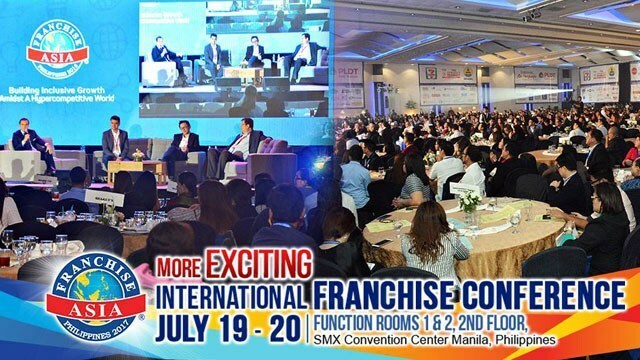 With over 500 local and international brands participating, Franchise Asia gives participants the ability to talk to the key franchises in the industry and select from among the best franchise brands both locally and internationally. 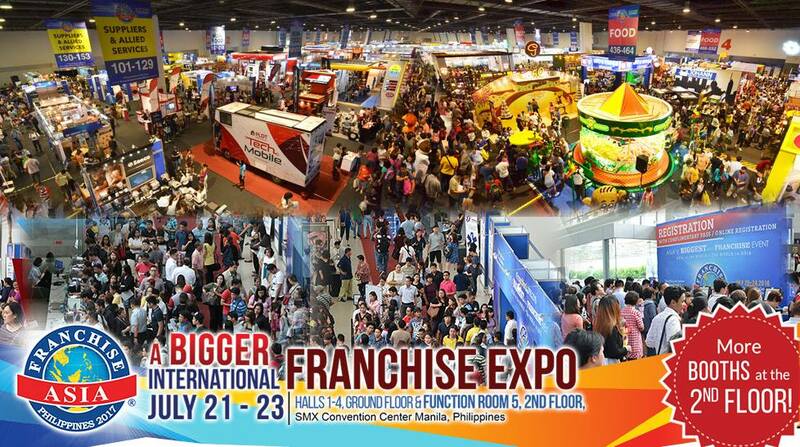 TIP: Pre-register online or bring your BPI Card for free entry into the expo. This year boasts the biggest ever expo area with a food park, innovation hub and coffee festival on the 2nd floor. Catch the newest and most exciting food brands from around the country and visit various innovation pavilions with the latest in digital technology, branding, store designs, locations and logistics. Plus witness various presentations and coffee tutorials throughout the expo. TIP: Various prizes and freebies will be given away in the Food Park & Innovation Hub. Franchise experts and professionals will guide you through the franchise process, and give you a step by step guide how to transform your business into a franchise. With hundreds of franchise choices, choosing one can be quite daunting. 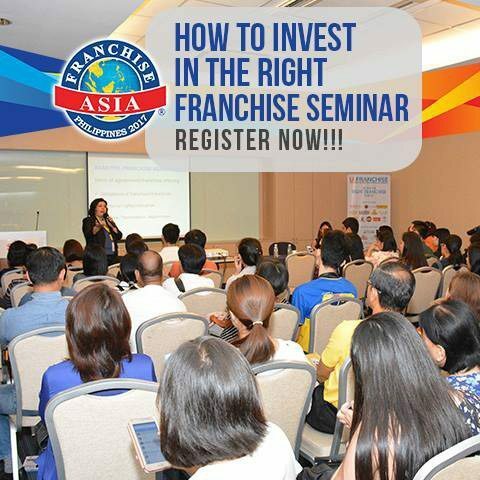 This seminar helps would-be franchisees with the basics of franchising, what questions to ask and how to know which is the right franchise for you. TIP: Pre-register and come early as these sessions get very full. With over 70 foreign franchise brands taking part in Franchise Asia, this business matching session allows you to narrow down your choices and listen to what the various brands offer. TIP: There are limited meeting slots, so make sure you pre-register to secure meeting with the brands you’re interested in! Planning a career in franchising? The Certified Franchise Executive (CFE) accreditation is the highest mark of excellence in the franchise industry. With international trainer Christopher Simnick, this two-day mini-MBA in franchising will get you started on your road to becoming recognized as a CFE.